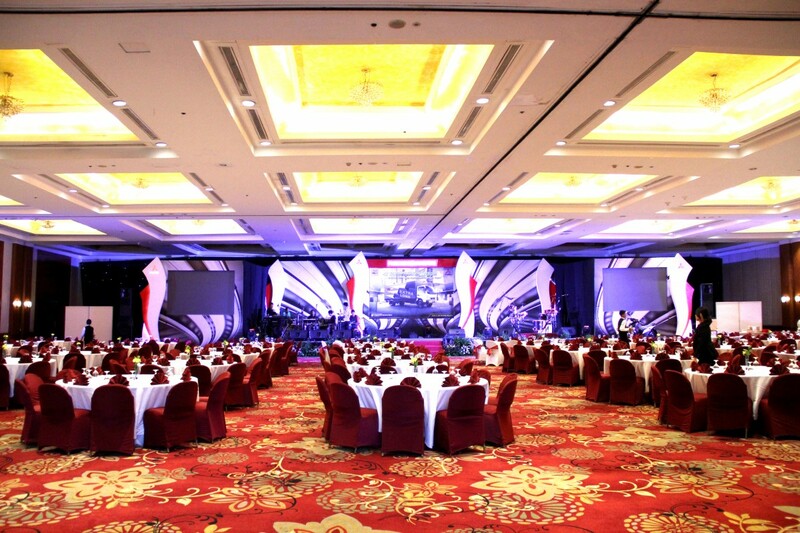 With a wide choice of venues for meetings, conferences and events, REDTOP Hotel & Convention Center is able to tailor the rooms to suit every type of function; from business meetings and conferences to private parties, lavish dinners and weddings. All the events spaces have been equipped with superb facilities and the latest audiovisual and technology facilities; such as plasma screens and high-speed broadband Internet. 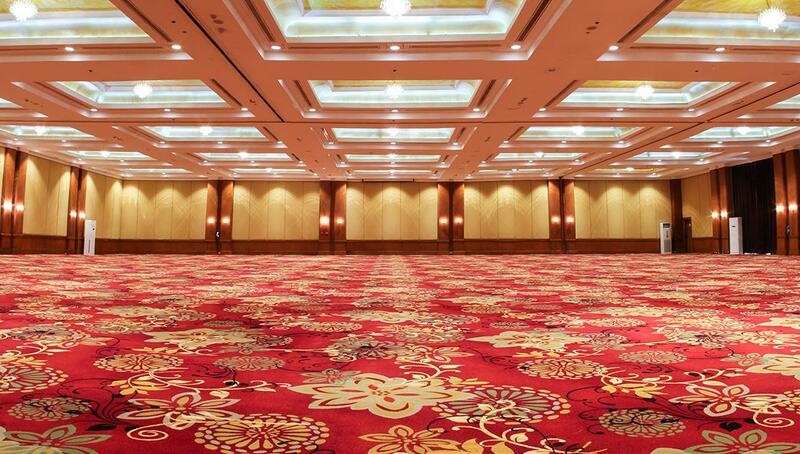 Our expert conference & meetings team will organize and plan your event of any size ensuring that everything runs smoothly and professionally throughout. 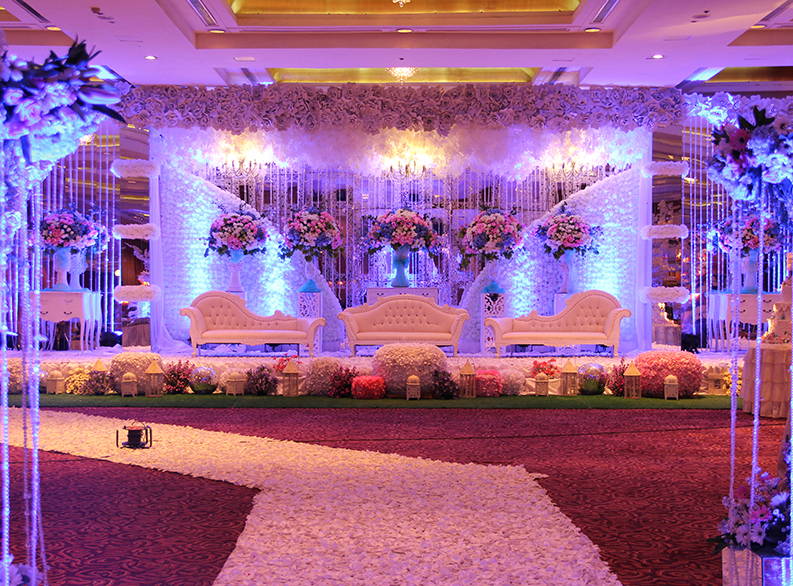 The hotels’ superb facilities, latest technology and exceptional service mean that every event is run smoothly.